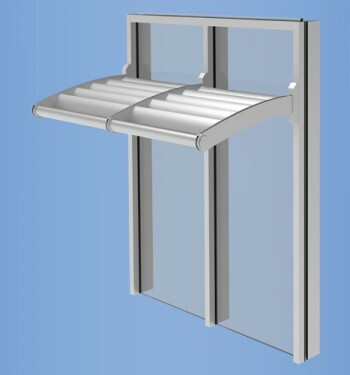 The YES 45 C is a Can System with Monolithic Glass (CS) that is center set and designed to have the appearance of standard storefront while providing the benefits of a ribbon window system. 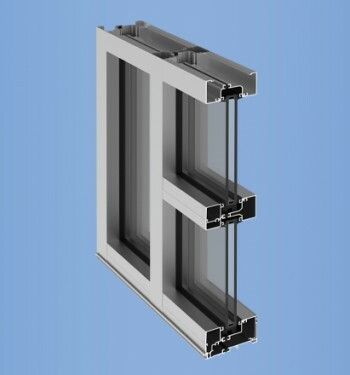 Head and sill members are installed in a continuous fashion to provide uninterrupted protection against water infiltration. 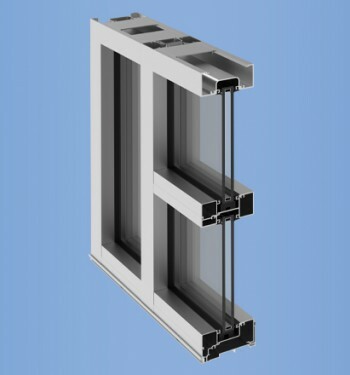 Vertical members are simply stacked into the head and sill, eliminating the requirement of fasteners and thereby reducing fabrication and installation labor. 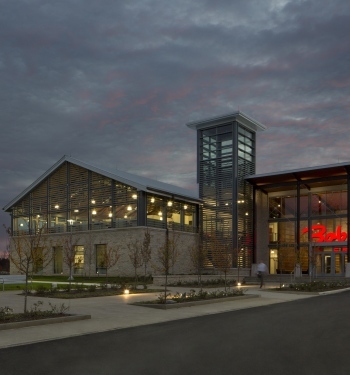 The YES 45 C can also be glazed from either the outside or interior of the building. 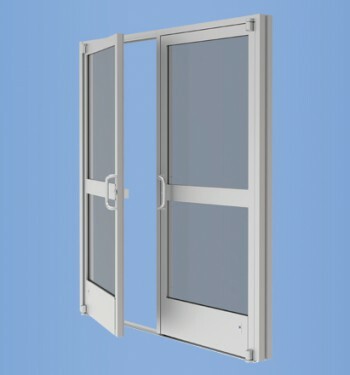 Heavy duty versions of both systems are available to meet higher structural performance.